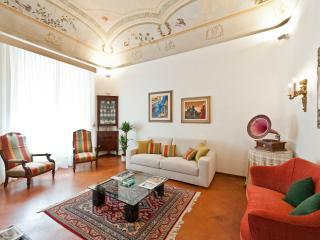 Unbelievable location, beautiful apartment and excellent service! 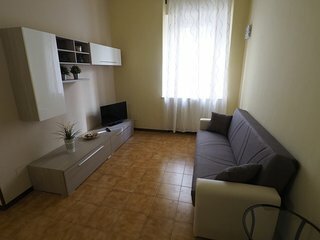 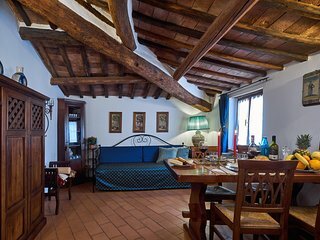 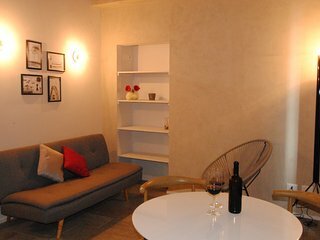 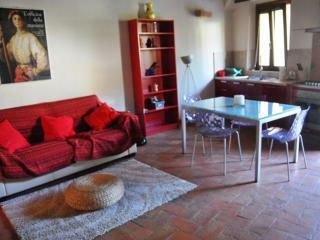 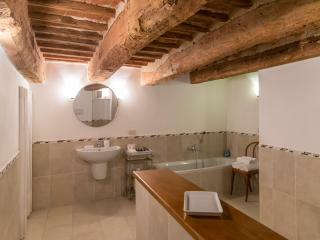 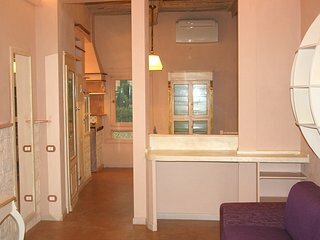 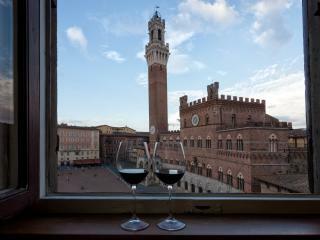 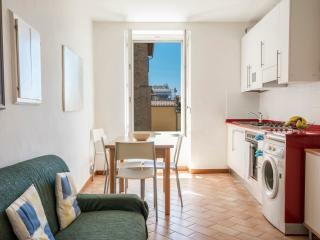 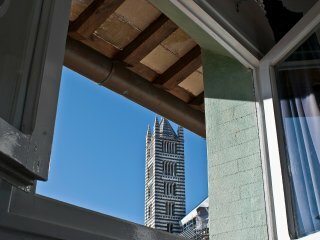 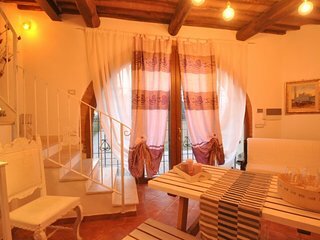 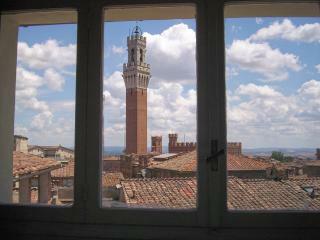 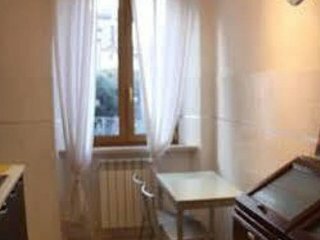 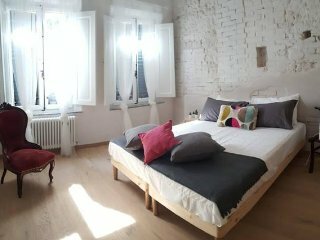 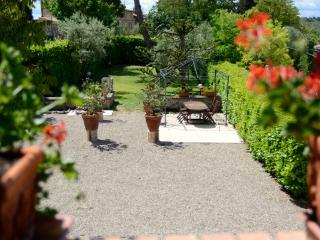 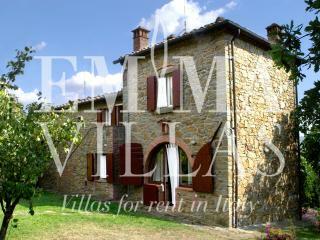 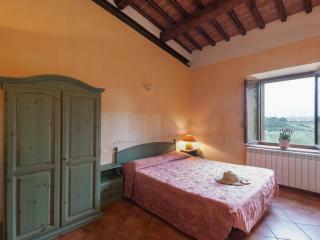 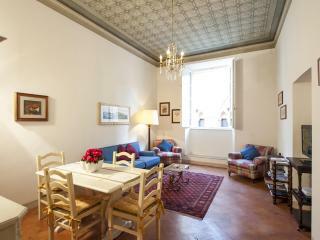 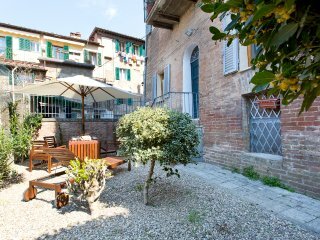 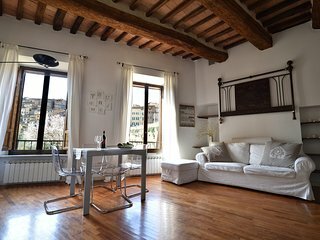 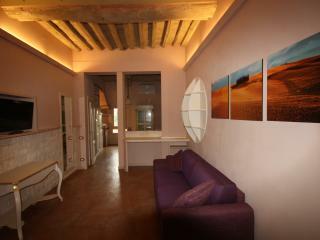 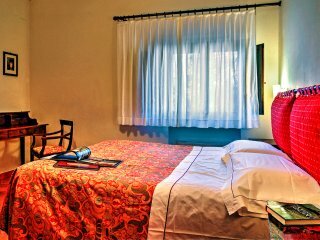 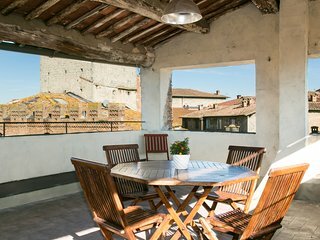 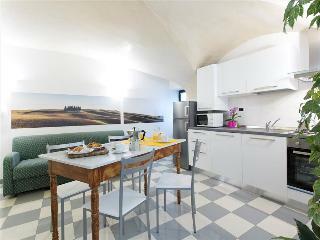 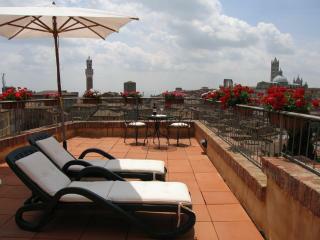 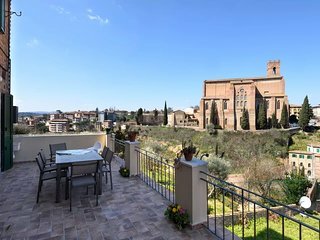 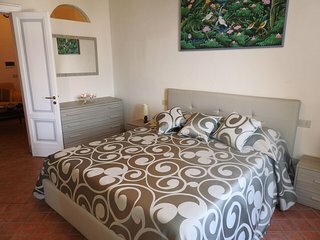 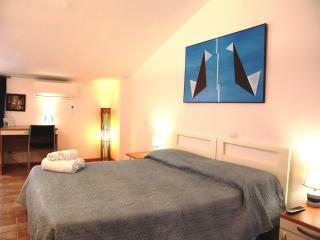 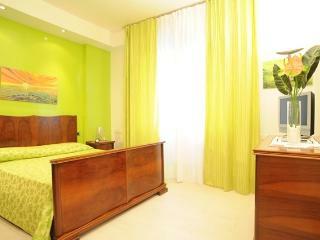 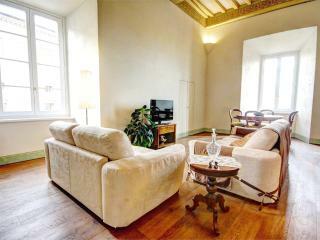 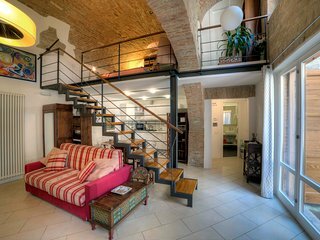 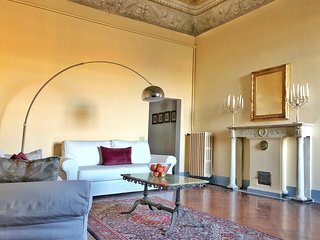 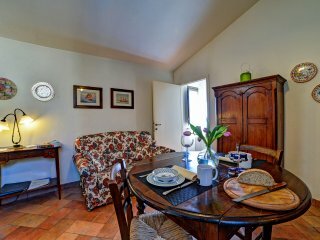 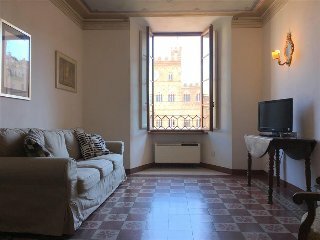 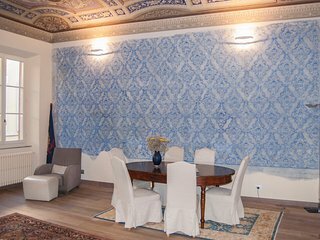 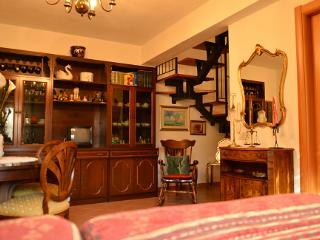 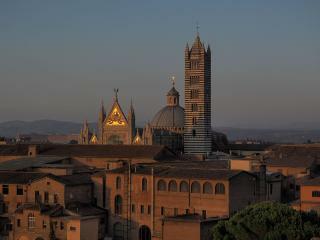 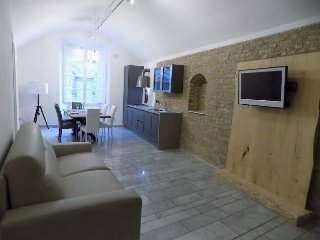 Awesome apartment - Perfect for Palio! 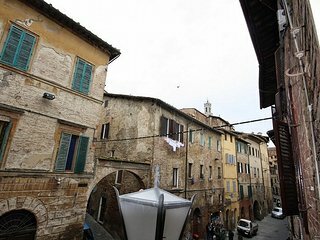 Everything we were promised, and more!